The General Superior and the Members of the General Board are elected by the General Chapter for six years, with the possibility of re-election for other period of six years. The General Superior, helped by her Board, governs and encourages the Congregation to carry on its mission in the Church. 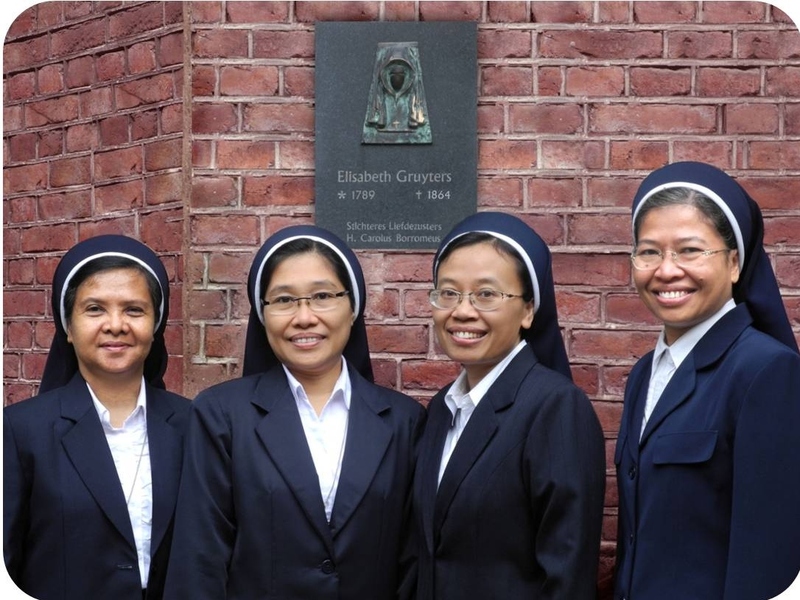 Faithful to the charism of Elisabeth Gruyters and according to the different situations, she and her Board Members offer a service of communion in a same spirit in different activities. From Maastricht, the Netherlands they undertake the ordinary work of administration and consultation. 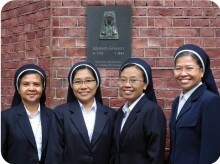 The General Board is composed of at least three Board Members elected during the General Chapter. Beside the Board Members, other collaborators assist the General Superior in her administration: the General Treasure, the General Secretary and Inter-relation Service.